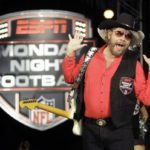 As the NFL makes its return to Los Angeles this year, ESPN’s Monday Night Football will feature a new Hollywood-themed open each week of the 2016 season. 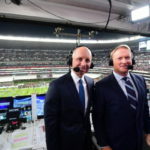 The 75-second open includes ESPN’s new MNF broadcast team – Sean McDonough,Jon Gruden and reporter Lisa Salters – and more than 20 current NFL stars and Pro Football Hall of Famers walking along a red carpet entrance lined by cheering fans and photographers taking their pictures. 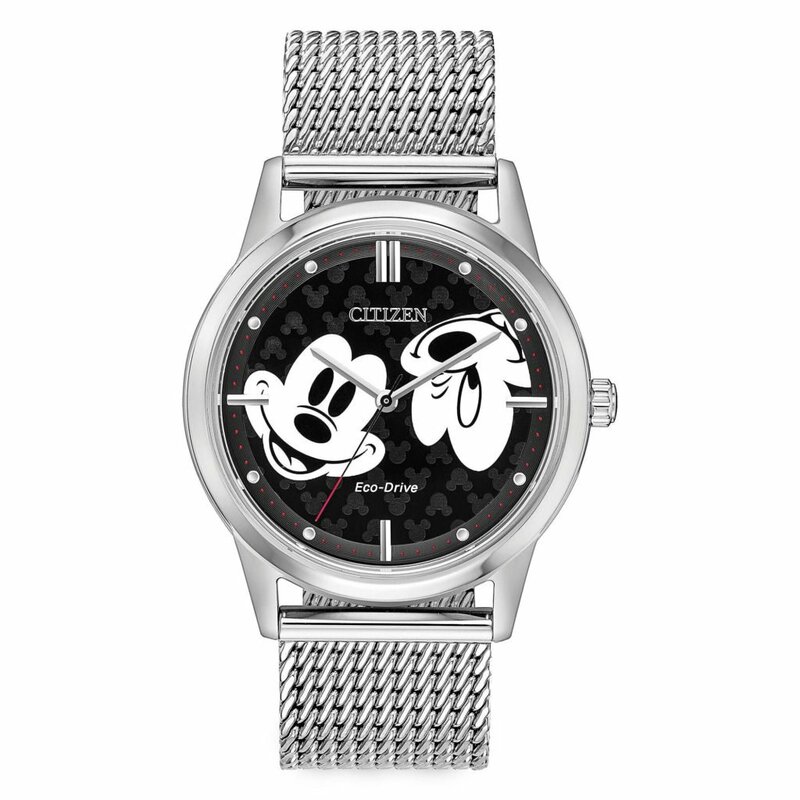 The new open debuts at 6:55 p.m. ET on Monday, Sept. 12, to kick off ESPN’s season-opening MNF doubleheader – Pittsburgh Steelers vs. Washington Redskins, followed by Los Angeles Rams vs. San Francisco 49ers. GMC returns as the MNF showcase sponsor with its 2017 Acadia featured in the opening sequence. The new open also features an updated version of MNF’s iconic musical theme “Heavy Action.” APM Custom recorded a new score using an 87-piece orchestra at the historic Abbey Road Studios in London. The re-imagined theme package of music will be used in the open and in ESPN’s pre-kickoff coverage. The open begins with a scenic shot of a downtown stadium surrounded by skyscrapers. As a GMC Acadia drives through the city, its navigation system displays the location for that week’s MNF game. When the game destination is chosen, the Acadia heads to a glitzy red carpet entrance at the stadium. 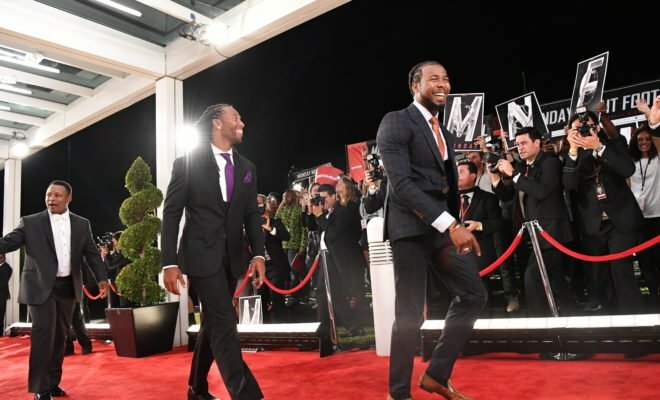 McDonough, Gruden and Salters exit the car, followed on the carpet by a flood of NFL players representing the past and present of Monday Night Football. Players pose for pictures and wave to the crowd as they reach the entrance to the stadium. Some of the interactions include Washington Redskins cornerback Josh Norman getting a hug from a fan; New England Patriots tight end Rob Gronkowski posing for a picture in sunglasses; and Pittsburgh Steelers Hall of Famer Franco Harris waving a famed Terrible Towel. 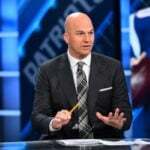 ESPN’s in-house Creative Services group created the new open with Carsten Becker of Motomo Studios in West Los Angeles, who has worked on past MNF opens. 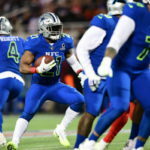 “Monday Night Football has always been a showcase game for NFL players so we brought in some of today’s biggest stars as well as legends who helped make the series so iconic,” said Michael “Spike” Szykowny, ESPN’s senior director of Motion Graphics, who is overseeing the creation of the new open, along with MNF producer Jay Rothman. “Our new open combines the big event feel of a primetime NFL game with a blockbuster Hollywood movie premiere and we think fans are really going to like it,” added Szykowny, who says the creative team was inspired by the red carpet scene from the Entourage movie. After week 1, the open will air at 8:15 p.m. ET when ESPN kicks off its weekly MNFtelecast. Below is the list of players who will be featured in the four versions that will air throughout ESPN’s 16-week MNF schedule.